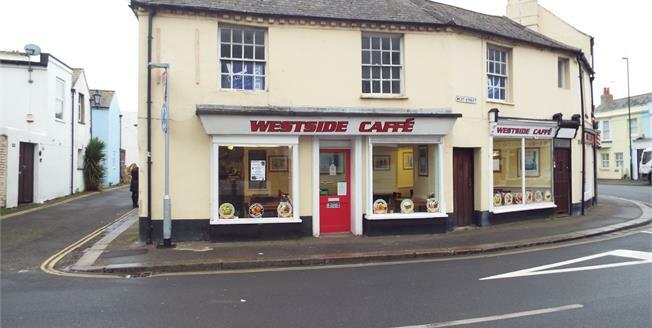 Situated within easy walking distance of the beach we are pleased to offer this established 'Cafe' business. The business is a reluctant sale due to relocation of the owners and the business is offered with all fixtures and fittings and any stock at the time of completion. The current lease expires March 2018, but the seller informs us that the landlord is very keen to extend the lease. Viewing by prior arrangement with King and Chasemore.